Every year sees an interior design trend that we just can’t stand. From lava lamps to flowery feature walls, we’ve seen them all. But some really do stick around. For as long as design and decoration have been a part of our homes we’ve seen countless disasters, all adding to a rich history of bad taste within the home. To this day we’re seeing the same fails, and it could be doing more damage than you think. In fact, we found that almost half of prospective buyers would be put off by the most hated interior design trends. But what are they? Interestingly coloured bathroom suites launched a comeback recently but found the plug hole almost immediately, which comes as no big surprise given the trend is the UK’s most hated within the home. Almost a quarter of Brits cite coloured bathroom suites as their biggest hate in a home, with pinks, blues, and greens needing a thorough wipe from interior design history. While the avocado may be popular on a hipster breakfast, the colour is a complete no-no and would be a huge put off for prospective buyers. Popular in the 1950s and 60s, the country was awash with residents washing in coloured bathroom suites but this has, thankfully, died down somewhat. Woodchip walls are still fairly prominent across UK homes but that doesn’t stop them being the second most hated interior trend in the country. Almost a fifth (19%) of Brits consider woodchip plastered to the wall as the worst our homes have to offer, with many design experts tending to agree. The design was invented by Hugo Erfurt in 1864 and is renowned for being almost impossible to remove. Which could explain why it still occupies so many homes. So hated is the trend, that if you Google woodchip walls, you won’t find tips on how to do it or businesses selling it. No, just pages upon pages of step-by-step guides on how to remove it. Claiming the bronze medal for worst interior design trends sees the nation’s hatred head back to the bathroom and the damp, soggy carpet found around the toilet and shower. Popular in the 1970s and still around in many homes to this day, carpeted bathrooms are certainly the marmite of the home interiors world, but it makes the top three with 16% of Brits naming it their most hated feature. One reason for this is undoubtedly the hygiene risks. Mildew and mould can grow with consistent moisture leaving you at risk of illness. On top of that, carpet fibres can also become damaged by regularly faced by water, making not only bathroom carpet one of the country’s worst design trends, but one of the most impractical too. 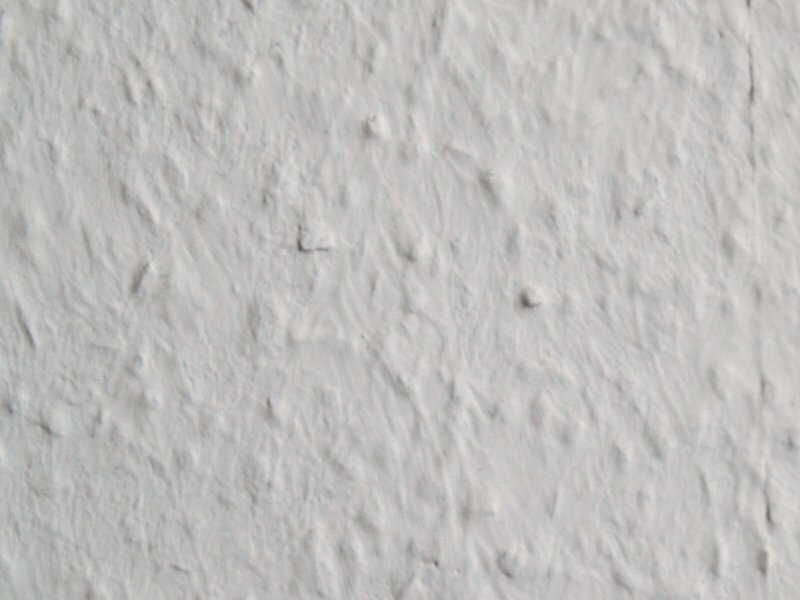 Following in the footsteps of woodchip walls is Artex ceilings, a trend that’s been around since the 1970s. It was widely used back then and its legacy lives on via the homes that haven’t changed it since, influencing 16% of the nation to point it out as the worst type of decor within the home. With swirls and stipples, it also made its way onto walls, with the nature of it making rolls of paper absolutely impossible to match up. In the 1980s, the Artex brand made their hideous designs using white asbestos, so it’s perhaps no surprise that many Brits would like to consign it to the history books. Floral Furniture isn’t likely to be going anywhere and is hugely popular across the UK, but that hasn’t stopped almost one in 10 highlighting it as the trend they hate most. It’s made a comeback over the last year, but it’s a trend that is bold and takes a lot to get right. In a modern home, many experts believe they now look out of place, and it would be hard to disagree. In homes with modern technology donning the walls, they’re more likely to clash. On the other hand, in traditional homes, the design is more likely to blend in and suit the surroundings. Of course, many more pet hates around the home were on the agenda of Brits, with some particularly notable mentions. Taxidermy is wanted out by 4% of the population, with surprised squirrels and old family pets no longer welcome in the modern home, while quote decals, a more modern trend, is a home’s most hated trait with almost one in 10 turning their nose up at it.